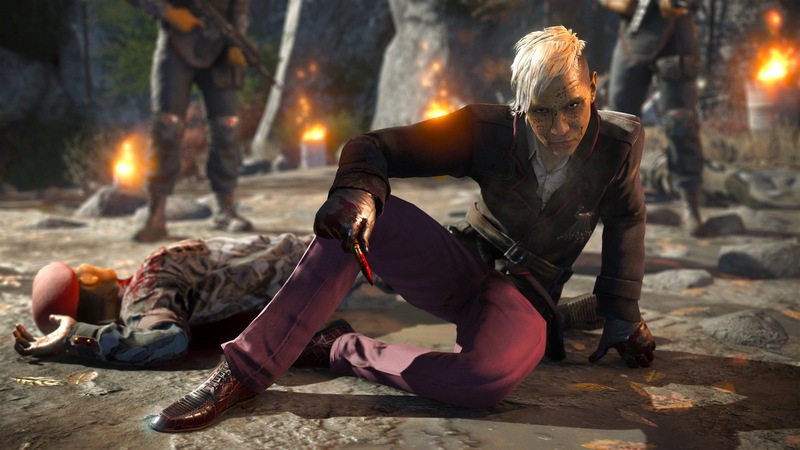 Built from the legendary DNA of its award-winning predecessor, Far Cry 4 delivers the most expansive and immersive Far Cryexperience ever in an entirely new and massive open world, with integrated drop-in/drop-out open world co-op play. 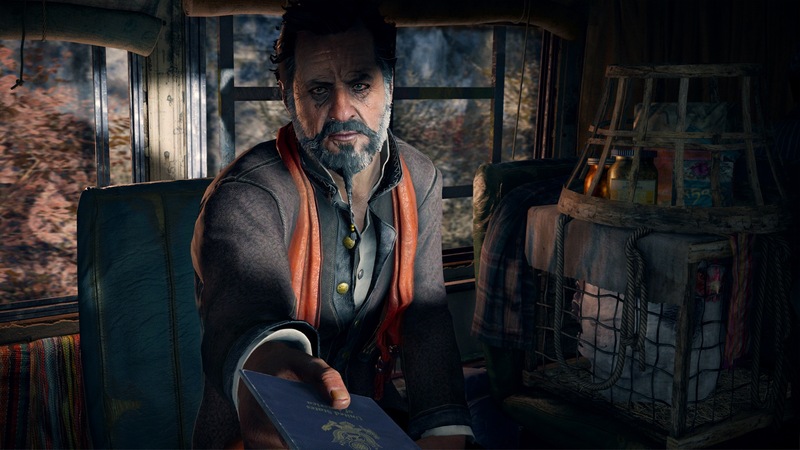 Discover the most diverse Far Cry world ever created. With terrain spanning from lush forests to the snow capped Himalayas, the entire world is alive…and deadly. - From leopards, rhinos, black eagles, and vicious honey badgers, Kyrat is home to abundant wildlife. As you embark on your hunt for resources, know that something may be hunting you... - Scout enemy territory from above in the all-new gyrocopter and then plummet back to earth in your wing suit. Climb aboard the back of a six-ton elephant and unleash its raw power on your enemies. - Choose the right weapon for the job, no matter how insane or unpredictable that job might be. With a diverse arsenal, you’ll be prepared for anything. The Arena: What Will You Become? Prove your combat prowess and fight for survival and fame in the arena. Earn the respect of roaring crowds and test your will to survive, battling man and beast alike, until only one contestant remains standing. Get a taste of Kyrat’s embattled history in a brand-new adversarial multiplayer mode. Play as a heavily armed soldier of the Golden Path rebellion, or as a member of the ancient Kalinag warrior tribe equipped with the lethal power of nature. Create and share your own maps using the most powerful and intuitive map editor ever offered in the Far Cry franchise. Your creations will get the attention they deserve thanks to its enhanced tools, improved interface, and the ability to publish and share your maps with the community. 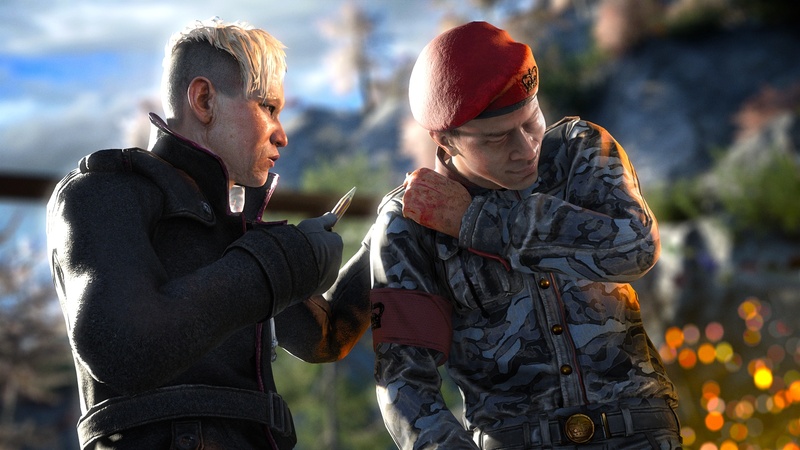 © 2014 Ubisoft Entertainment. All Rights Reserved. 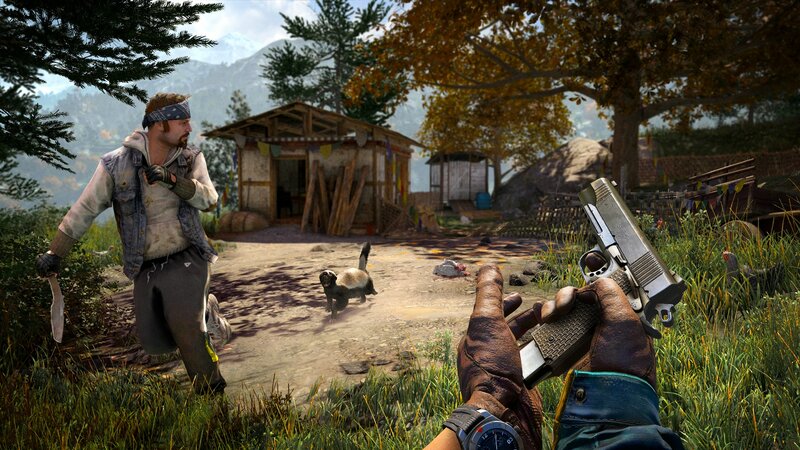 Far Cry, Ubisoft and the Ubisoft logo are trademarks of Ubisoft Entertainment in the US and/or other countries. Based on Crytek’s original Far Cry directed by Cevat Yerli. Powered by Crytek’s technology “CryEngine”. Playstation, PS3 are trademarks or registred trademarks of Sony Computer Entertainment Inc. Xbox, Xbox 360, Xbox LIVE, and the Xbox logos are trademarks of the Microsoft group of companies and are used under license from Microsoft.